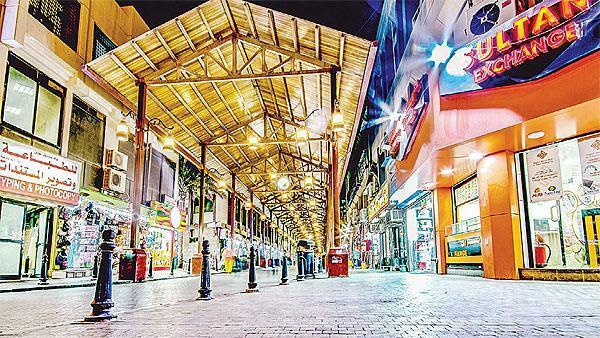 (MENAFN - Arab Times) KUWAIT CITY, Feb 11: The parliamentary Public Utilities Committee, in its meeting on Monday, agreed that the conflict between shop owners and the investment company in Mubarakiya Market must be settled in court. In a press conference following the meeting, MP Mohammed Al-Hadiya disclosed the committee discussed the issue of the investment company raising the shop rental fees in the market with representatives of the State Properties Administration, Kuwait Authority for Partnership Projects, Kuwait Municipality and the shop owners harmed by the rent increase. Souk Al-Mubarakiya in the evening (Hassan Jaloul – KUNA).